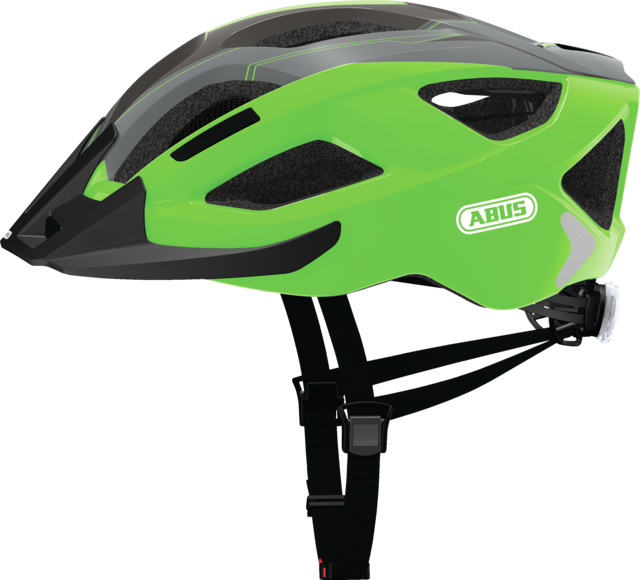 The Aduro 2.0 road helmet is a sporty everyday helmet with an optimal balance between high safety, good ventilation and comfortable wear. 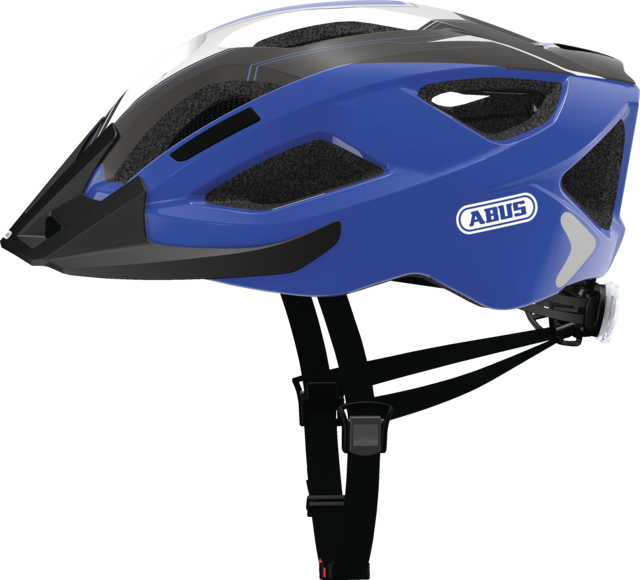 The Aduro 2.0 bicycle helmet from ABUS is the perfect companion for trips through the city. Secure, individually adaptable and particularly comfortable. 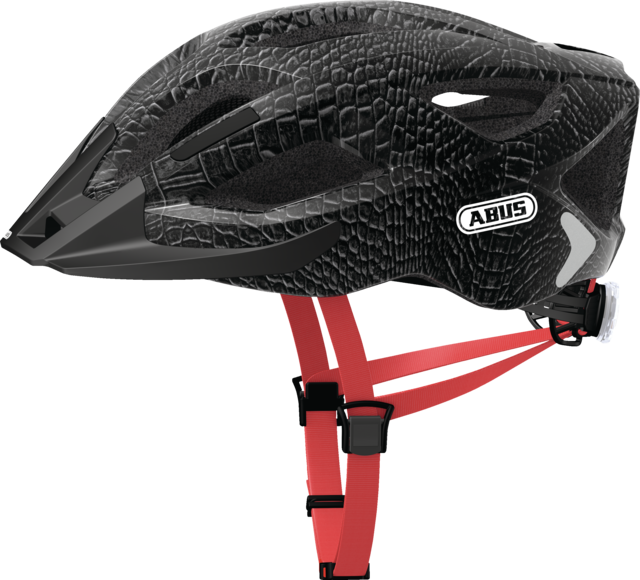 A helmet prevents serious head injuries during falls - during sports and in everyday life. Therefore a helmet should always be worn when cycling. 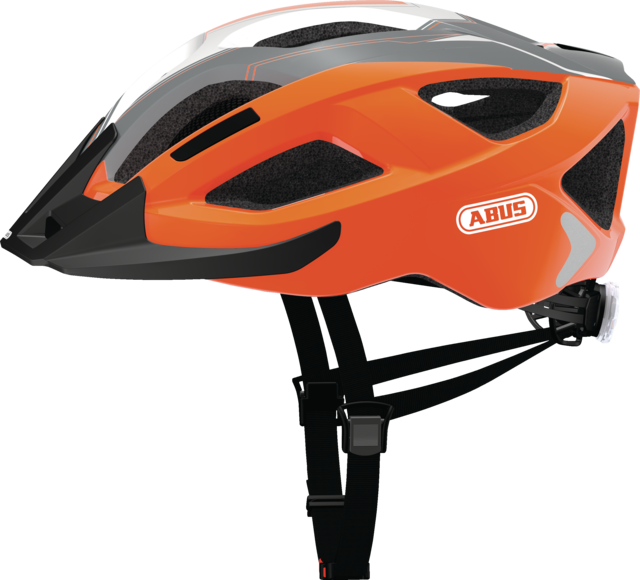 A current helmet, such as the road helmet Aduro 2.0 from ABUS with its dynamic design looks particularly sporty and modern. The very good ventilation properties ensure a pleasant wearing comfort and the Aduro 2.0 also leaves nothing to be desired in terms of colour selection.